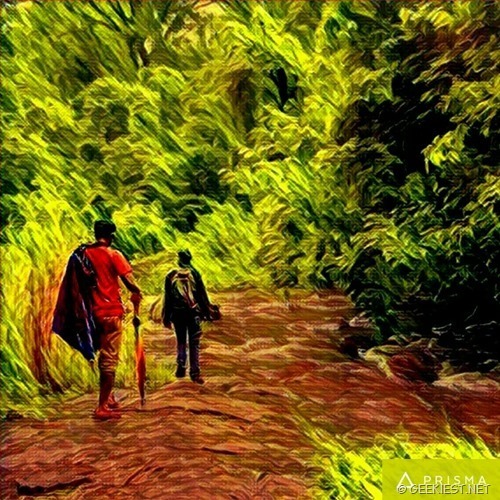 Prisma is an application by Prisma labs, which will create any photos to beautiful paintings like images. The application is available only for the iOS devices. This application created a buzz in the social media platforms. Now Android users can also get a beta version of this application. 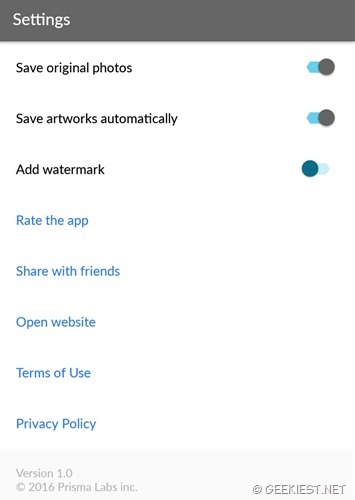 By default the watermark will be turned on but you can disable it on the settings if you want. Prisma will require permission to access your camera and media files. 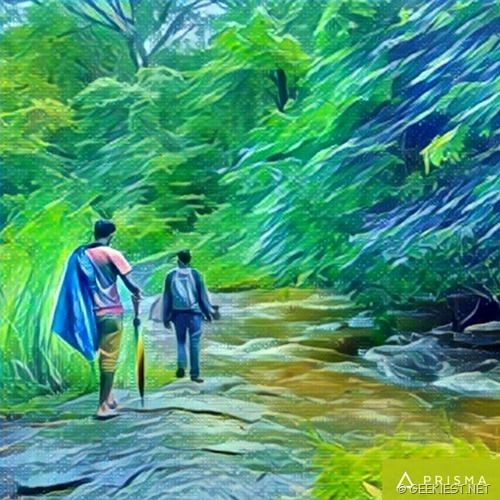 Much awaited Prisma is available for Android Users.